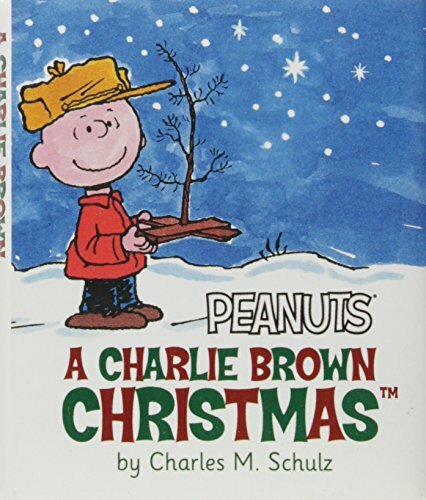 The beloved Peanuts holiday special about Charlie Brown, Linus, a sad Christmas tree that's rescued, and the meaning of Christmas first aired on television in the 1960s. 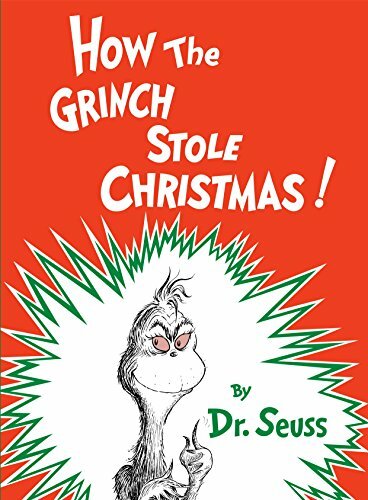 This charming, full-color abridgment of the animated classic is the perfect stocking stuffer to celebrate the holiday season. Arthur is taking his Christmas shopping for Santa very seriously. 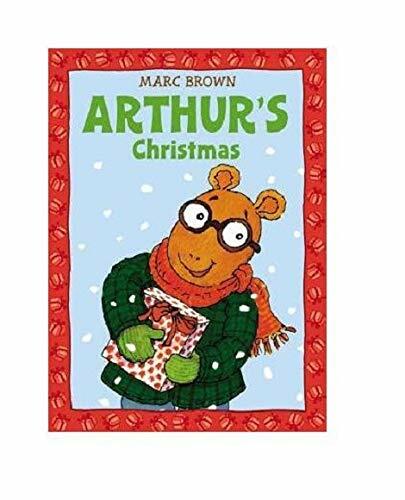 He wants his gift to be absolutely perfect, but with Christmas only days away he needs a little help from his sister, D.W., to make this holiday a success. You've been waiting all year long, and now it's finally Christmas Eve! 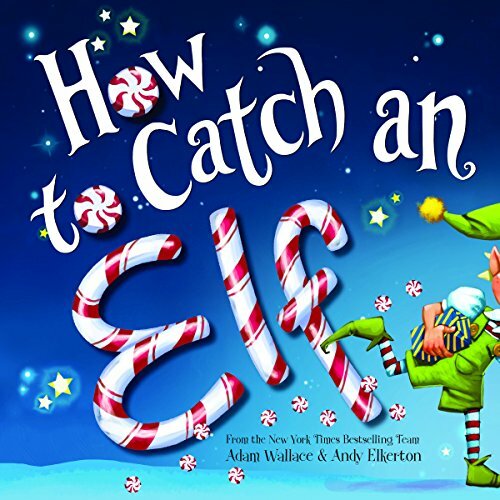 Is this the year you'll finally catch an elf? Spend the holidays with your favorite blue cat! 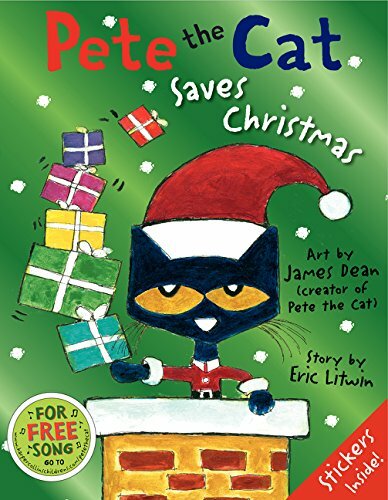 In this rockin' spin on the traditional tale The Night Before Christmas, Pete the Cat proves that giving your all in the spirit of Christmas is the totally groovy thing to do. Wonderful new version of the classic poem every family should own. 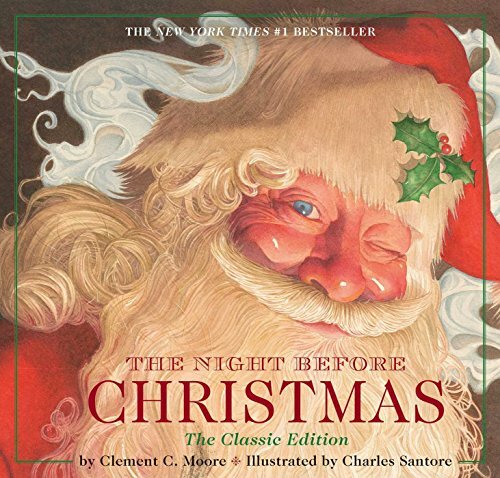 Lavishly illustrated by renowned artist Charles Santore, the critically acclaimed illustrator of The Wizard of Oz, Snow White, The Little Mermaid, and others. 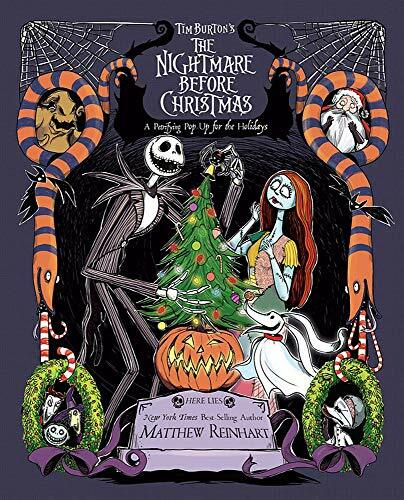 Experience Tim Burton's iconic film like never before with this nightmarish pop-up of monstrous proportions! 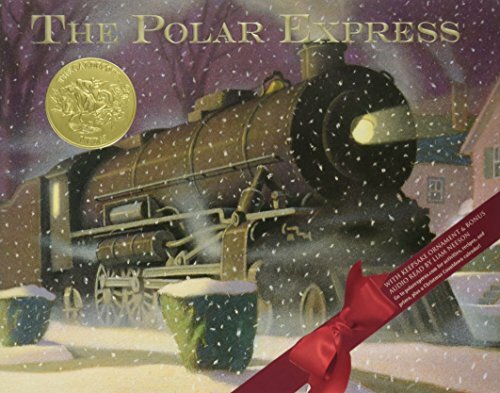 From the renowned paper engineer Matthew Reinhart comes a mind-blowing retelling of this classic story in gravity-defying pop-up artwork on every page. 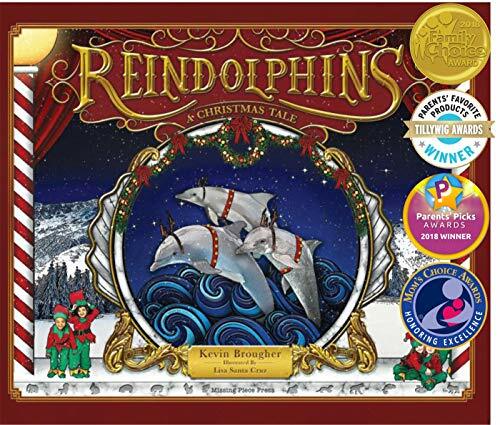 A delightful, whimsical, and humorous Christmas tale with stunning illustrations. 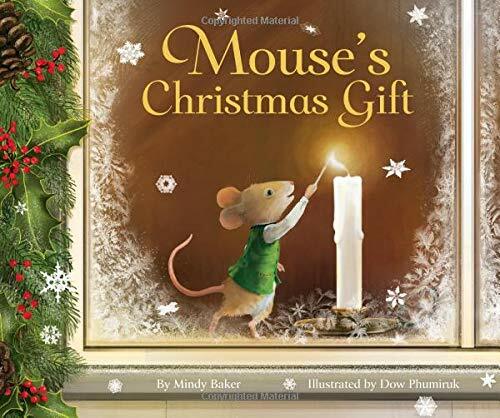 In Mouse’s Christmas Gift, written by Mindy Baker and illustrated by Dow Phumiruk, one tiny church mouse must find a way to bring Christmas spirit to his little town when Parson gets sick and the usual Christmas Eve service is cancelled. 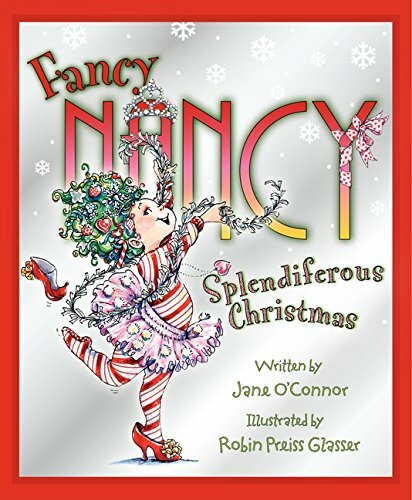 What could be fancier than Christmas? Presents with elegant wrapping paper, festive decorations, Christmas cookies with sprinkles—and who could forget the tree? After all, there is no such thing as too much tinsel. Ooh la la!